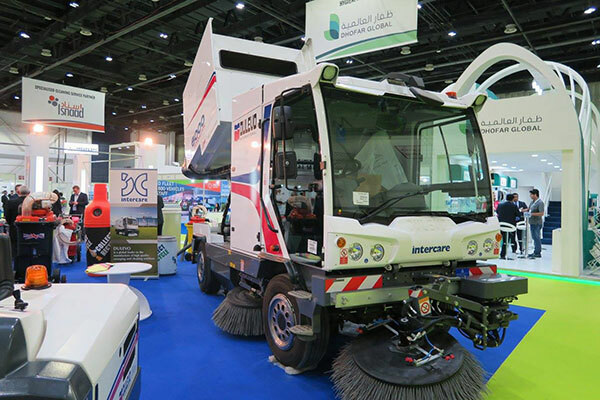 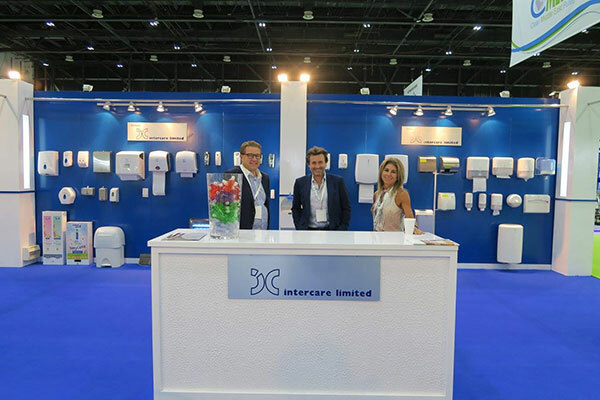 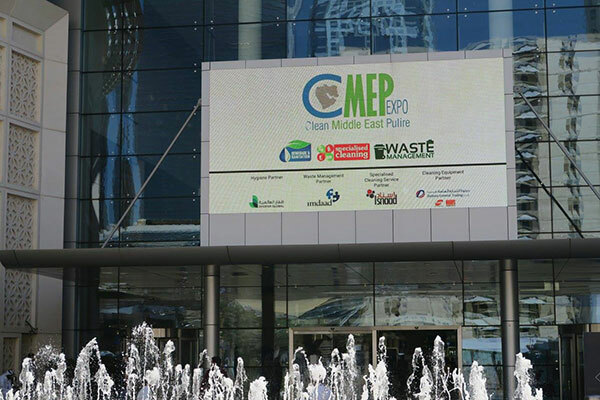 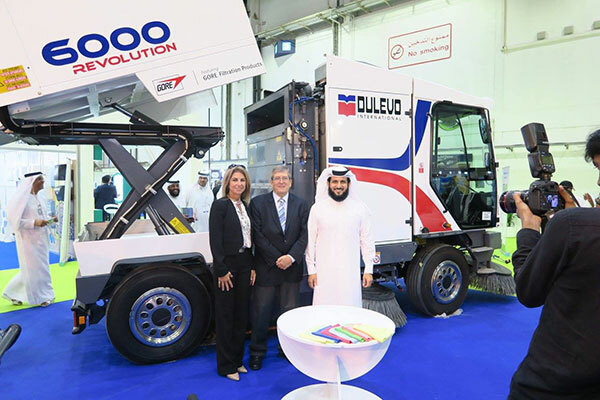 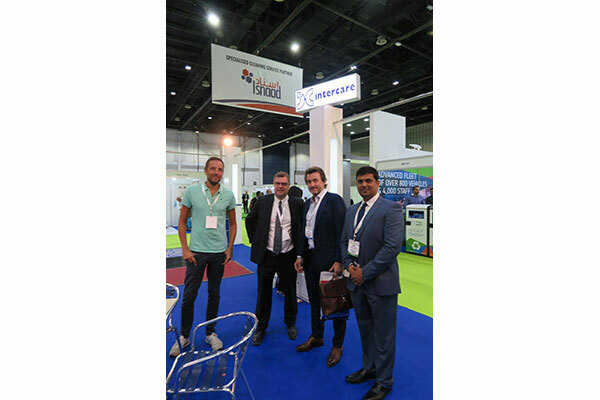 The Intercare group cordially invites you to visit us at the Clean Middle East Pulire, booth D-CM 28 from 13-15 November 2016. 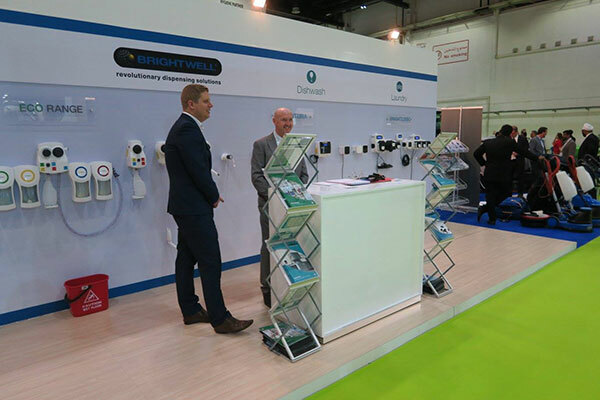 In close cooperation with our longstanding international partners we will be showcasing the latest innovations from our stable of internationally recognized and trusted brands. 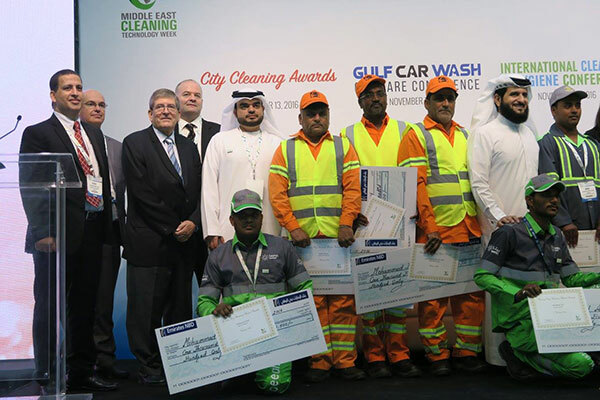 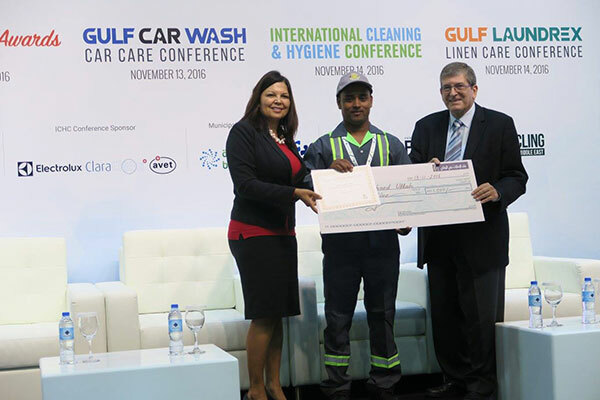 This includes as washroom hygiene solutions from Tork® , Vendor and Anda, sweepers from Dulevo®, floorcare machines from Nilfisk®. 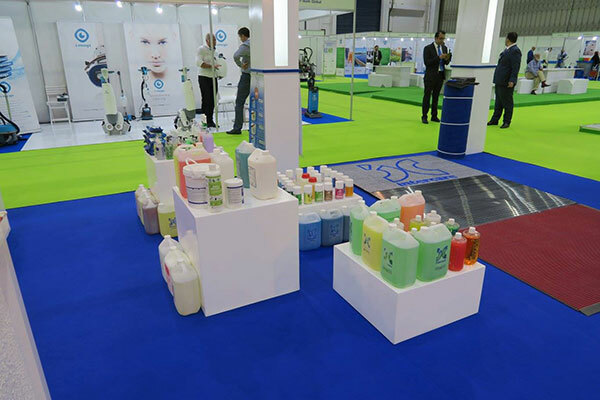 New additions to our family are Orbot, an orbital floorcare machine and ISens signature fragrance solutions, a new range of handwashing products and dispensers and a new range of housekeeping products under our own Intercare® brand. 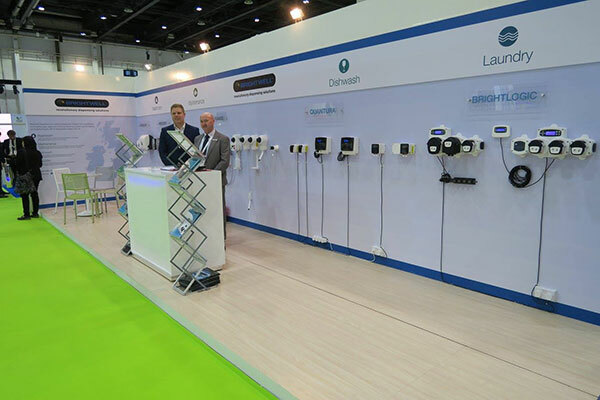 We would like to draw your special attention to our Orbot demonstration on 13 November between 4-4:30 p.m. and a panel discussion as part of the International Cleaning and Hygiene Conference on ‘Getting the best out of high-tech products while keeping costs under control’ led by our CEO Mr Peter Leys on 14 November 12.20 to 1.20pm. 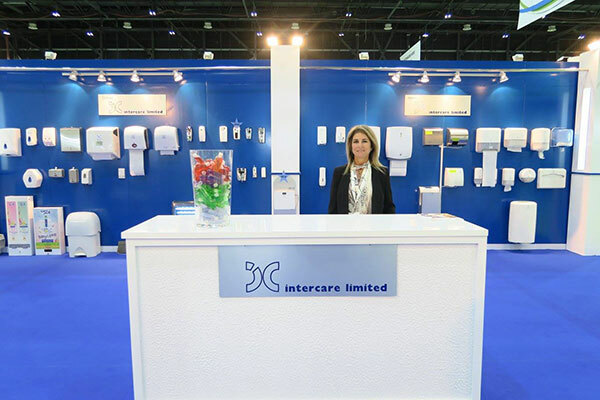 We look forward to welcome you to Intercare!